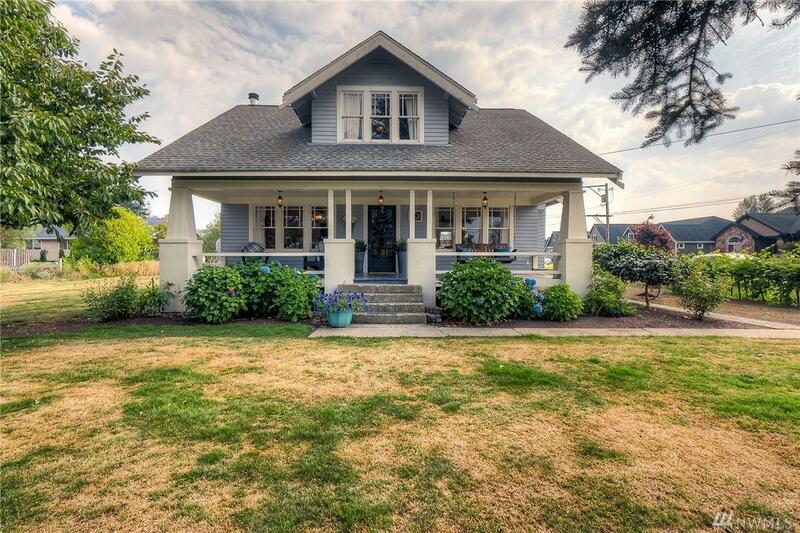 Step back to yesteryear in the charming Craftsman home. 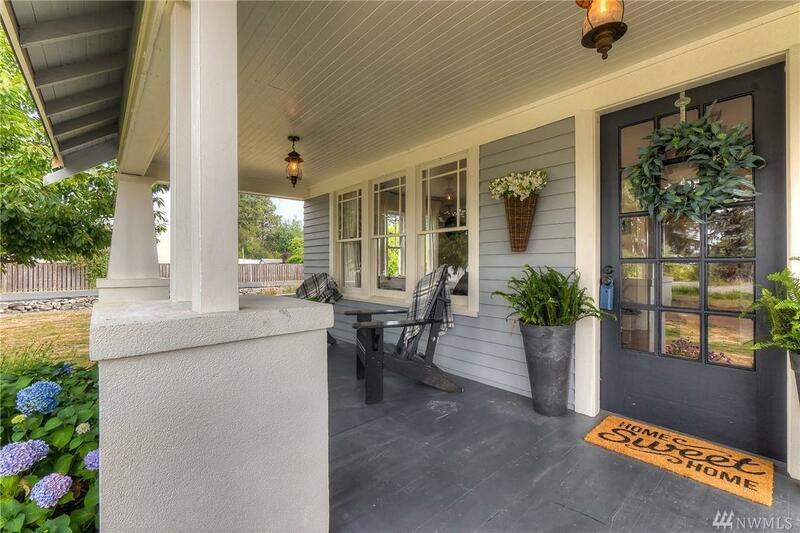 Beautiful woodwork & architectural details make this a home like no other. 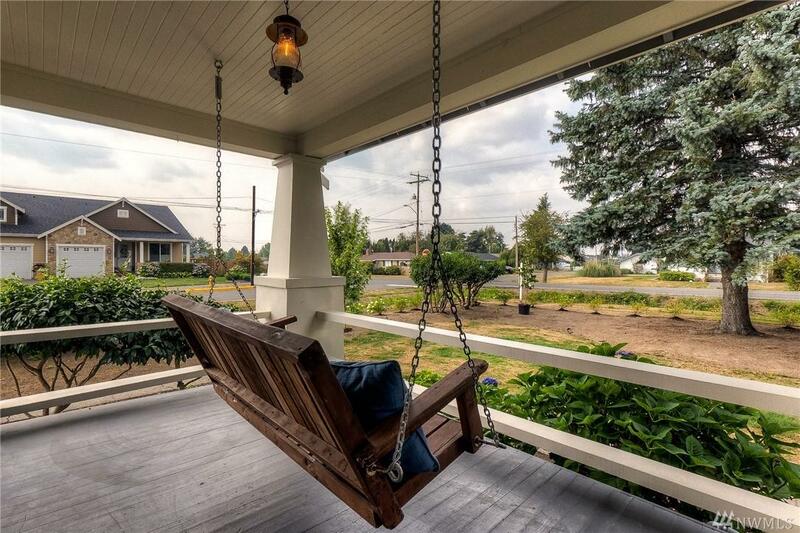 The front porch will be a special gathering place. Sip your morning coffee in the spacious dining room with the sun coming through the beautiful windows. 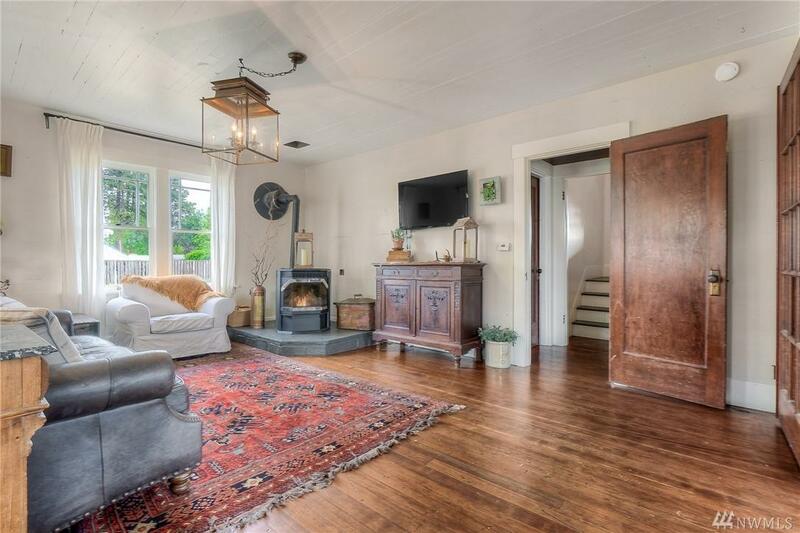 The property is over 3/4 of an acre, perfect if you want to build an ADU or farm, an adorable chicken coup.....already there. Property is zoned R-8000 and can be subdivided with 2-3 additional building lots.